If you know anything about Northern Rhone Syrah, you’ve probably heard of Auguste Clape. He’s a traditionalist in an era where modern wine techniques have reached even the stalwart traditionalists of Northern Rhone. And his wines are spectacular. The wines are aged in neutral oak foudres and cement, made the same way they’ve been made for years. The Vin Des Amis is from de-classified fruit from the Clapes’ Cornas vineyards. 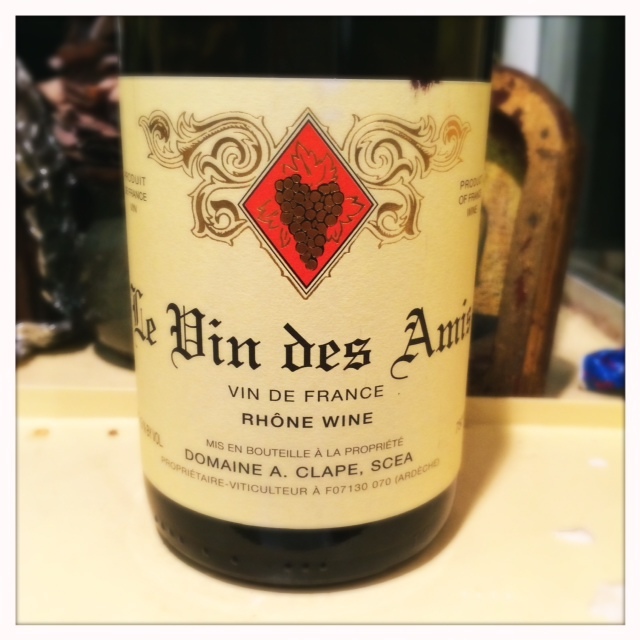 The wine, from 40 year old vines, has all the Northern Rhone character you could ever ask for. 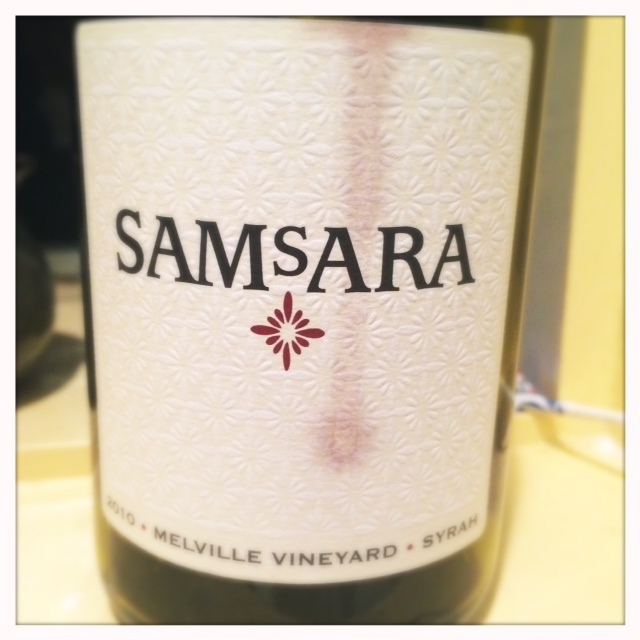 This is clean, totally unadulterated cool-climate Syrah. If you want to know what true Syrah smells like, get this wine. 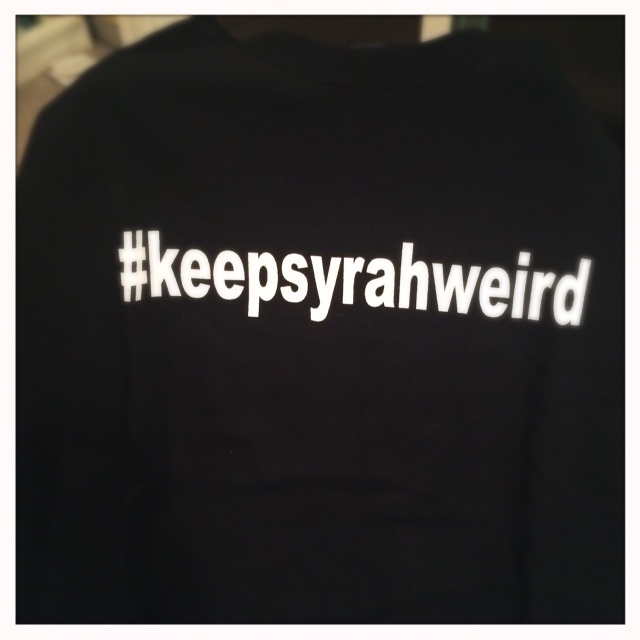 It’s a little pricy but worth it to get a sense of what Syrah is really all about. There’s a bit of celery, along with earth, minerals, pepper, plum, blackberries and olive tapenade. The mid-palate is light and smooth with a slightly tannic finish that dries out the mouth. No hint of oak at all. Just a wine that tastes and smells honest and simple. But simple in a good way. If you don’t have the budget for Clape’s higher priced Cornas wines, you can still get a taste of the Northern Rhone in all its glory with Vin Des Amis.